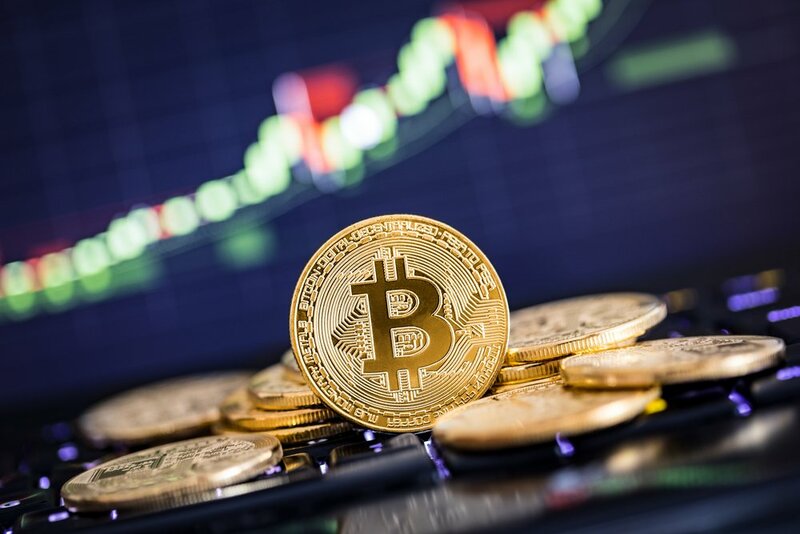 After days in the wilderness over the new year’s break, Bitcoin has awoken from its slumber and joined in the price bonanza that has swept through the entire crypto market over the early stages of 2018. Across a two-hour span (Friday January 5; 8:55-10:55 UTC), the global price of Bitcoin soared roughly 10%, flirting with the $17,000 (USD) barrier. It has since retraced, but is still up 12.6% over the past 24 hours – at the time of writing – according to CoinMarketCap. This surge in price is largely due to RSK Labs launching its (beta) Bitcoin smart contracts platform earlier today. It represents the first ever open-source smart contract chain with a 2-way peg to Bitcoin, that also happens to reward Bitcoin miners via a concept known as merged mining – a protocol that allows users to mine multiple cryptocurrencies concurrently. This will now allow Bitcoin miners to participate in the smart contract revolution currently sweeping across the cryptocurrency space, posing as problematic for Ethereum (if successful). RSK was created out of the belief that the lack of Turing-complete smart-contracts capabilities would hinder Bitcoin from ever reaching its full potential. You see, whilst Satoshi Nakamoto revolutionised payments in 2008 by creating Bitcoin, it barely made use of the so-called “smart contract” idea conceived by Nick Szabo in 1993. Such a missed opportunity gave rise to the Ethereum (ETH) juggernaut – created by Vitalik Buterin in 2013 – and all the subsequent ERC20-compliant tokens (e.g. Augur, Golem, EOS, 0x). The launch of the RSK platform serves as a stark reminder that Bitcoin’s network effect is still arguably their most significant competitive advantage. Being the first digital coin ever created, Bitcoin benefits from an ecosystem of programmers, developers and entrepreneurs that will always strive to maintain its premier status. There is further recent evidence of this by way of the upcoming implementation of the Lightning Network.